Imaging is the process of producing valuable pictures of body structures and organs. It is used to detect tumors and other abnormalities, to determine the extent of disease, and to evaluate the effectiveness of treatment. 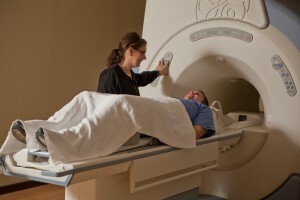 Our CT, MRI, and PET scanners are accredited through the American College of Radiology. 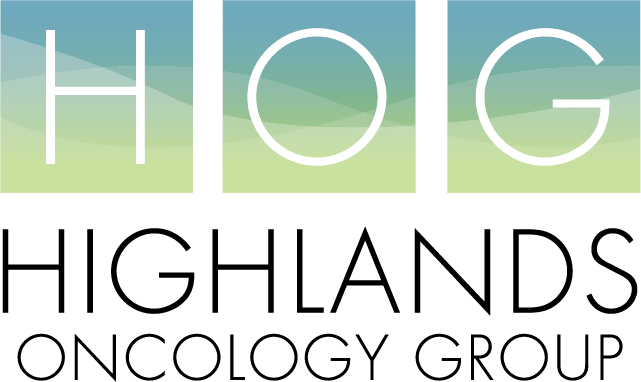 Highlands also offers Ultrasound, X-Ray, and CT lung screening services.